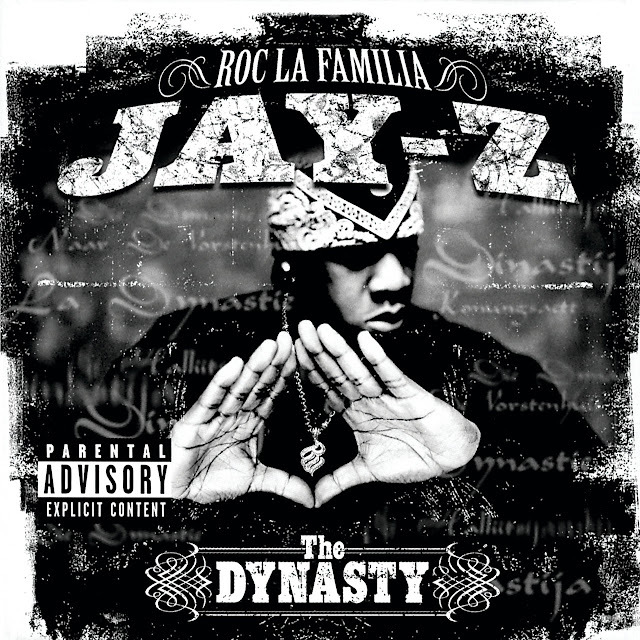 The Dynasty: Roc La Familia este cel de-al 5-lea album al lui Jay-Z și a fost lansat în data de 31 octombrie 2000 prin Roc-A-Fella, Def Jam. "I Just Wanna Love U (Give it 2 Me)" contains elements and samples of "Give it To Me Baby" performed by Rick James, and "The World is Filled" by the Notorious B.I.G. "Squeeze 1st" contains elements from "Hypnotize" and "Who Shot Ya", both performed by The Notorious B.I.G.